Should Your Business Opt For Working Capital Loans? HomeFinanceShould Your Business Opt For Working Capital Loans? Making sure you have a sufficient level of working capital is absolutely crucial for any profitable business. Without this in place, you will not be able to invest in any potential growth for your business or even pay your staff members. That’s why many people have begun to turn to working capital loans, which are specially designed to help you cover your everyday operating costs and ensure that your business is financially stable in case of a financial emergency. Another benefit for this particular loan agreement is that they are typically made over a short period of time, this is a great stepping stone to help you out in case of financial emergency to ensure that you can still pay your staff. Due to the short term nature of this loan, it is used as a financial barrier to stop your business from going under. 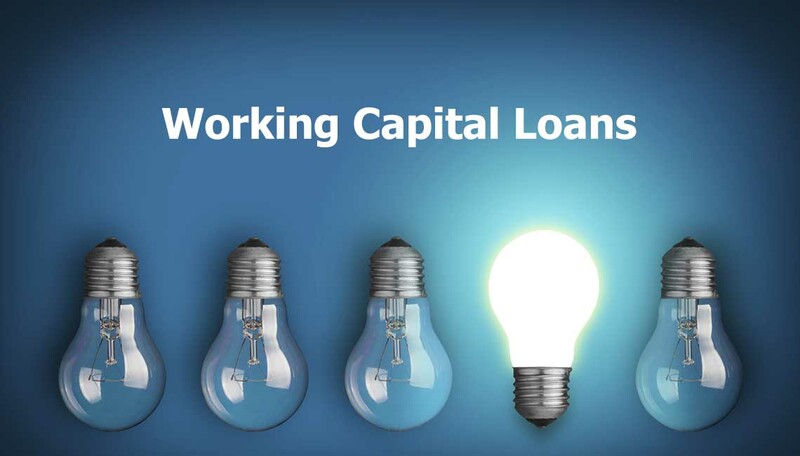 Below we have taken a close look at working capital loans, giving insight to both the benefits and the important parameters that need to be considered before making this all-important decision. What Are The Benefits For Working Capital Loans? One of the biggest advantages of this style of loan comes from the fact you will have cash readily available to take care of any financial emergencies that involve your businesses ‘cash flow. This is the case for even the most established companies since curve balls can arise at any given moment and cause you to have real difficulty in being able to pay off your expenditure. You will also benefit from the fact you can keep full control over your business. Once you have made the decision to borrow from either the bank or an alternative lender, you will only be required to ensure you are making all the relevant payments in full andon time. This means you can carry on running your business in the way you deem best for your future prospects. Another advantage is the fact you won’t need to provide any sort of collateral when selecting this type of loan. You will instead be judged on your business’s credit score, which gives you peace of mind that valuables assets and material items are never going to be placed at high risk as part of any agreement. Any repayments can also be made within fairly short time-frames, which means that you and your lender can organise a repayment method that works for your business during the application process. This means you won’t need to allocate a sizable amount of time working out whether your business will be in a suitable position to make repayments much further down the line. Should you find yourself in the position of potentially missing a repayment, it is important to contact the lender directly and organise an alternative payment date. Whether you decide to opt for a working capital loan or not, they are always beneficial to have in mind in case of financial emergency as they can help to keep your business and staff afloat should the worst ever happen.